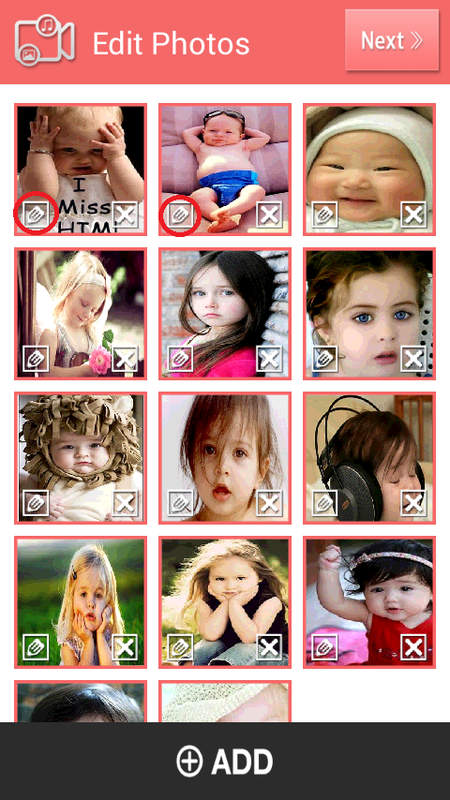 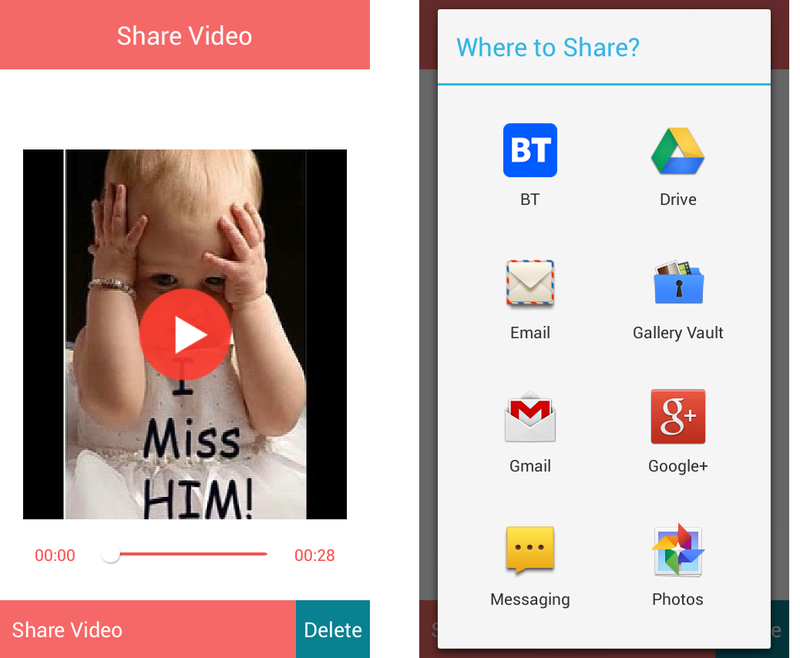 Now you can make video from your favorite photo or images in android phone. 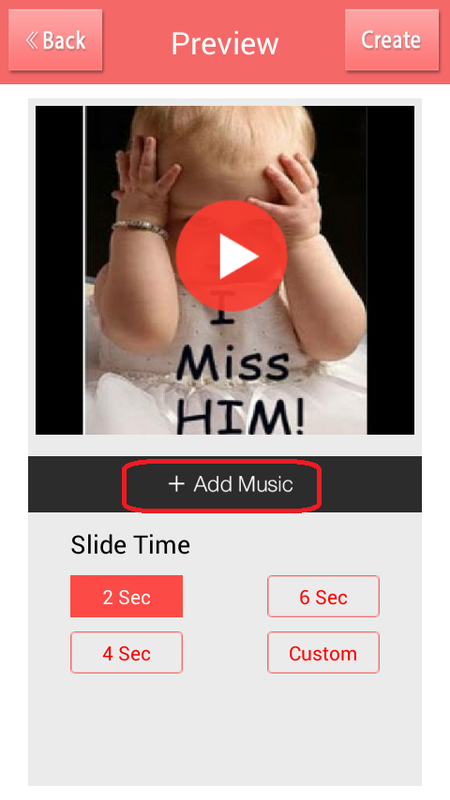 Even you can add music, edit, effect, text to your photo by using this easy app. 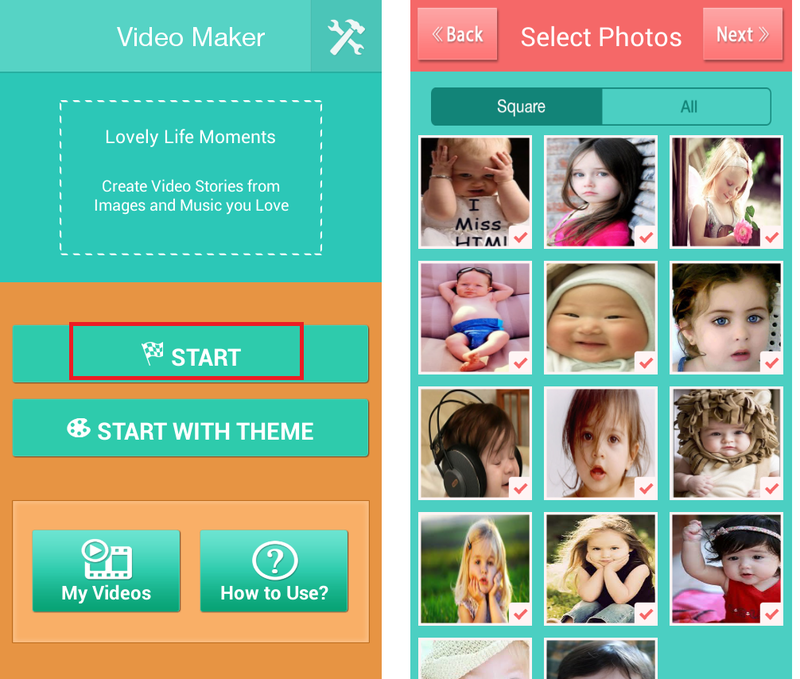 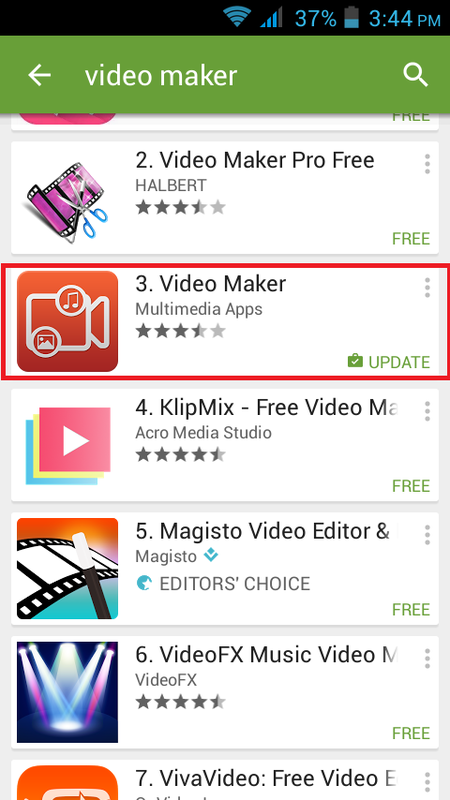 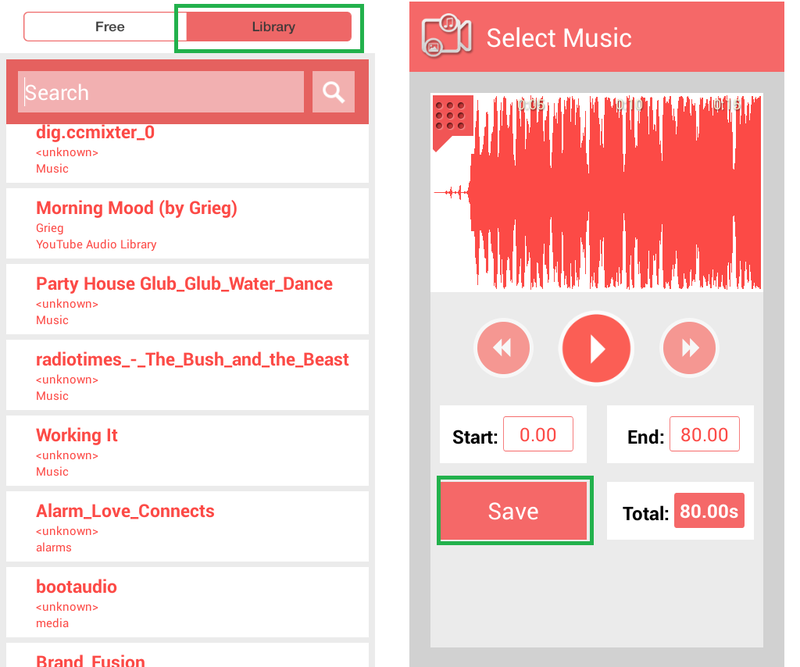 The apps is “video maker” it’s free and user friendly. 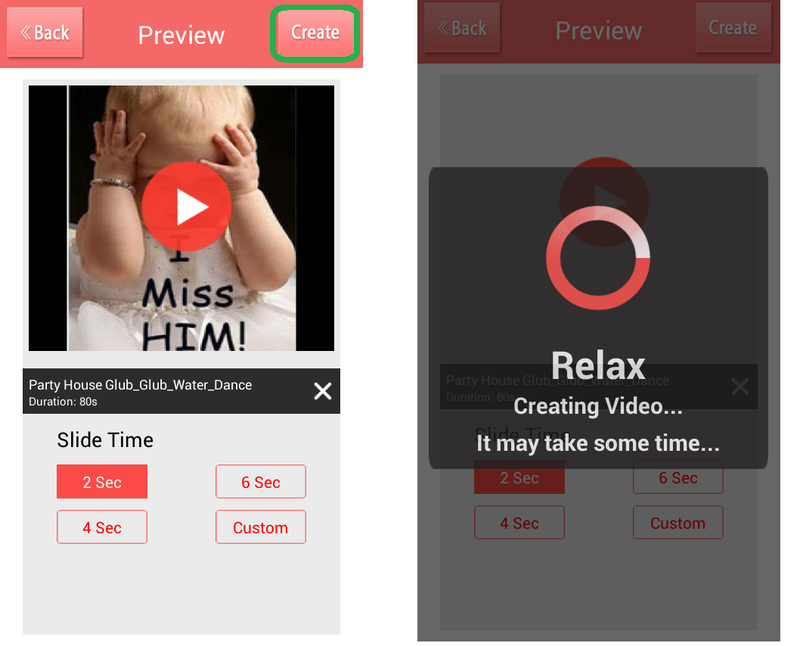 Just follow these step and make video you can also share this video directly from app.